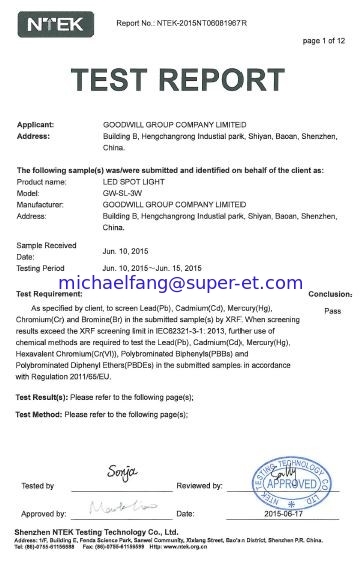 Can Be Different Type Of LED Light, But Light Need To Install A Decorder. 1. 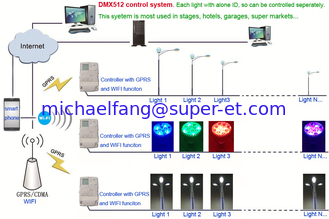 Each light has an individual ID under this system, so it can be controlled seperately without interference. 2. Each light has a decorder inside so can admin the command from the controller. 3. 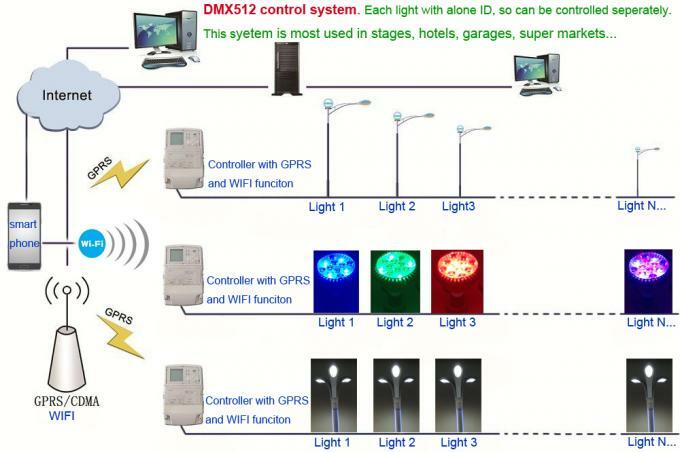 The Zigbee controller is a new remote controll solution of DMX512. 4. The system can connect different type of lights which has a decorder in side. 5. 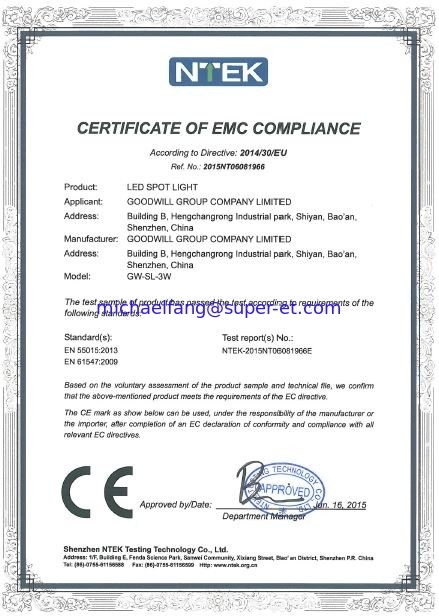 The Zigbee controller could control a large quantity of lights.